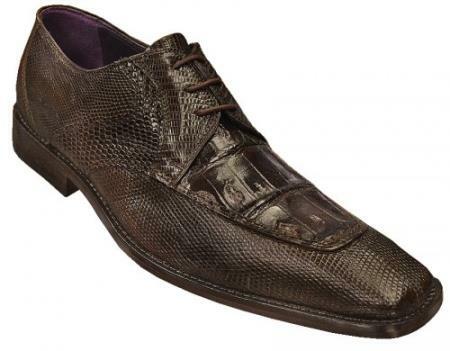 Initially, crocodile boots were famous and popular for the comfort and style they provided but now sneakers have sneaked into the hall of fame. Sneakers are a kind of athletic shoe primarily designed for sports and other physical exercise. 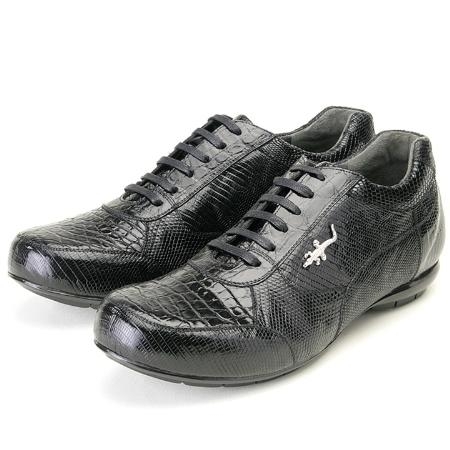 The upper part is made up of leather or canvas and the sole is made up of flexible rubber. Sneakers act as an intermediate between the formal and the casual wear but mostly used for casual party and other outings. 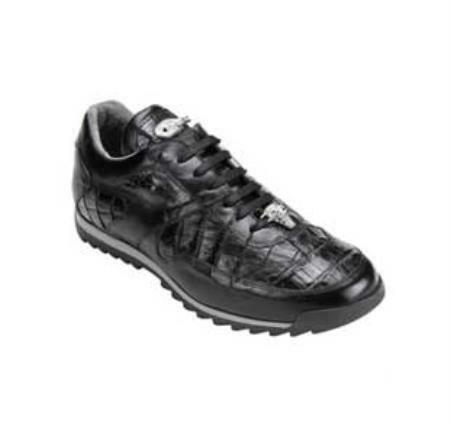 Crocodile sneakers have gained a lot of popularity among the teenagers and youngsters as they want to look stylish and stunning. 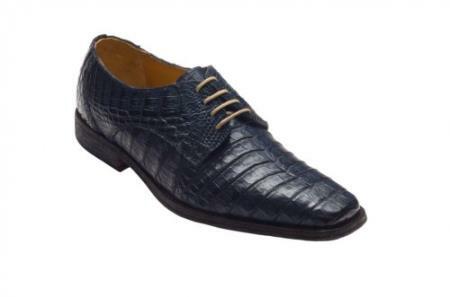 These shoes come in different bright colors and when appropriate accessories are used they make you to stand out of the crowd giving you a dazzling and perfect finish. Some people think that these sneakers are only for athletes but the fact is it can be used by average person as well as it gives a luxurious style and classy look. It takes a great effort to manufacture these shoes as sources say that they need about an army of people to design, develop and to deliver and Mensusa offers a wide range of varieties of sneakers with many trendy designs for a reasonable price.